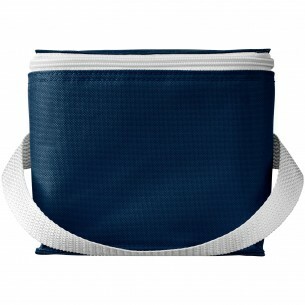 This compact branded Alan Non-Woven Lunch Cooler Bag is just what your customers and clients have been looking for. 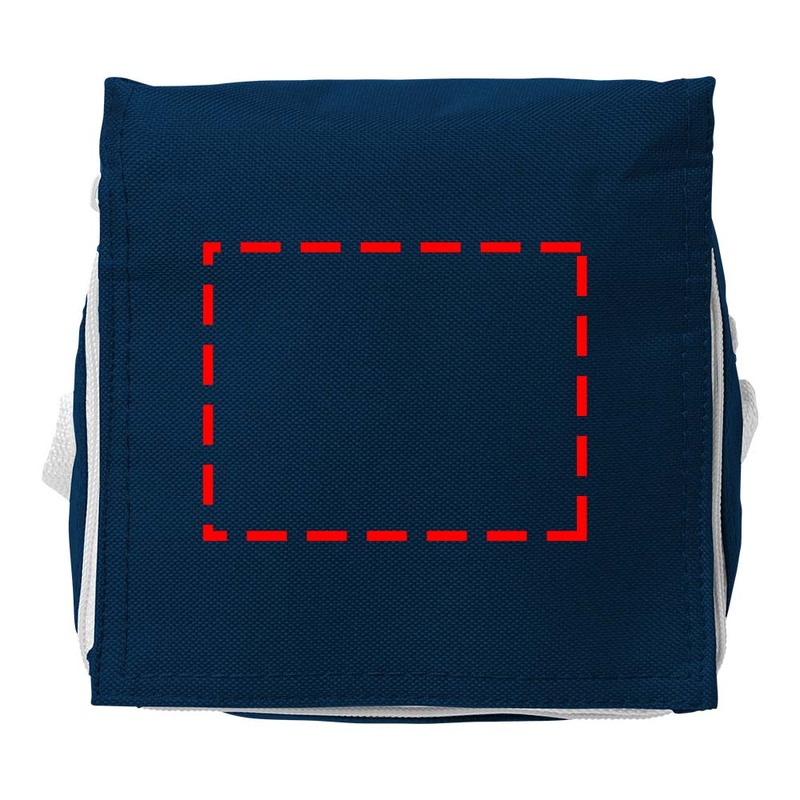 The bag has a single main compartment that comes with a velcro closure, as well as a pocket in the front and a carry handle. It can be folded up for easy storage and transportation, and it is made from non-woven polypropylene. A great item for day-trippers, campers, or anyone spending time out and about.